In Pakistan’s Federally Administered Tribal Areas (FATA), socioeconomic development has been inhibited by a lack of development funds. In addition, worsening insecurity in the region is contributing to the gap in development between FATA and the rest of Pakistan. A large infusion of funds expected during the next several years will be critical to create economic opportunities, raise living standards, and bring the seven FATA Agencies and the six Frontier Regions into mainstream Pakistani society. The FATA CBP supported efforts to build civilian-military cooperation in the tribal areas; strengthened FATA institutions’ capacity to plan, implement, and manage funds; assisted constituents and communities to communicate effectively; ensured that development initiatives aligned with local needs and expectations; and strengthen the capacity of the indigenous civil society organizations to establish their ability to produce their own strategic plans by developing visions for the future and road maps for realizing these plans. Support the FATA institutions and improve service delivery through staffing support and intensive training in management, financial planning, and project design and reporting. Improve the efficiency of key government functions through the application of information technology, systems, and training. 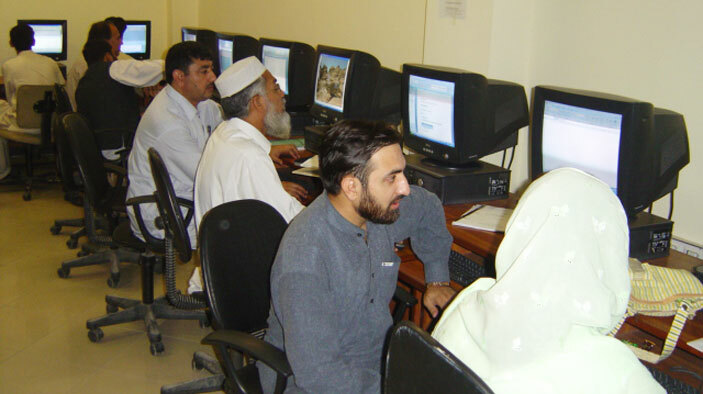 Improve the ability of the FATA institutions and other donors to plan, implement, and monitor development funds, and provide technical support and on-the-job training to improve resources. Support the development of civil society organizations through grants, internships, and training. Build the capacity of the FATA institutions to communicate with the public by supporting a media and strategic communications department within the FATA Secretariat. Improve civilian-military cooperation to focus on stability and reconstruction activities. Established an information directorate for the FATA Secretariat; the system is called iDEPS (Integrated Development Evaluation and Planning System). Developed and deployed a geographic information system within the Secretariat, giving the agency the capacity to manage their own spatial data, provide their own on-demand map service, and make their own analysis in regard to the location of activities. Built capacity of 45 CSOs. Conducted 1,200 monitoring and verification visits to projects being implemented by USAID partners.